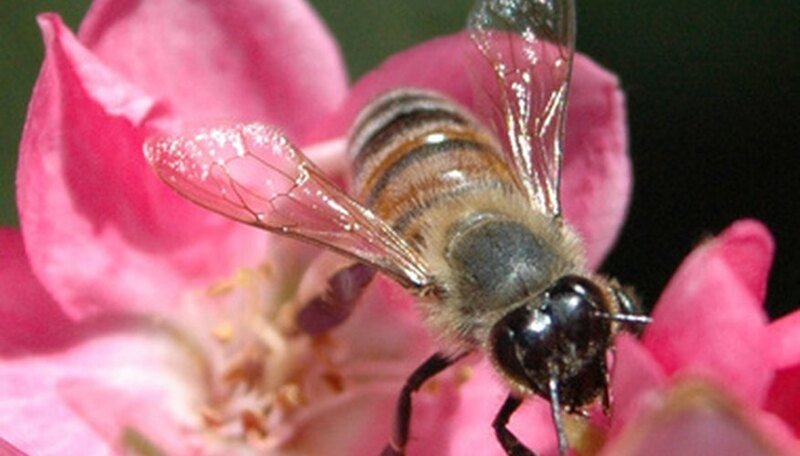 Pollinators are a sign of a healthy garden. When bees are welcomed in your flower bed, they help create strong blooms--and sometimes even new types of blooms--by pollination. As these busy workers jump from bloom to bloom to sip on nectar, they’ll take no heed of the gardener working beside them. 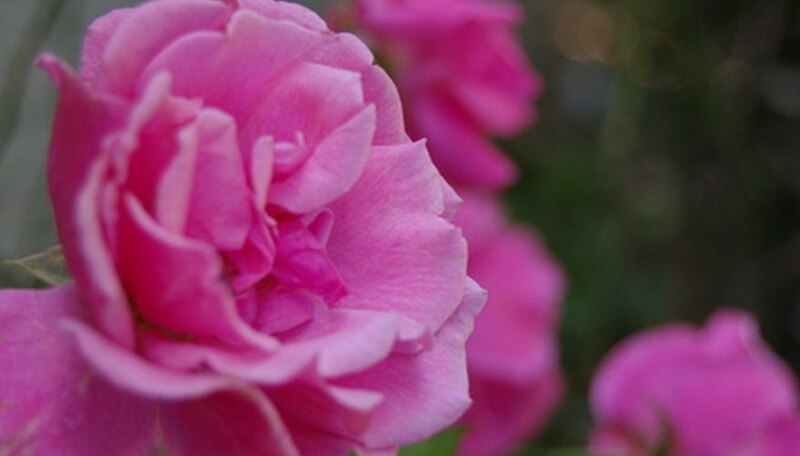 Whether you are interested in planting a garden that is there to attract nectar-drinkers such as bees or butterflies or looking to add a type or two of flowers, thousands of plants are available to choose from. Native flowers--often known as wildflowers--are a logical first step when planning a garden to attract bees or butterflies. Native flowers are already adapted to the environment, so they use less water, fewer nutrients and are acclimated to the climate in your area. 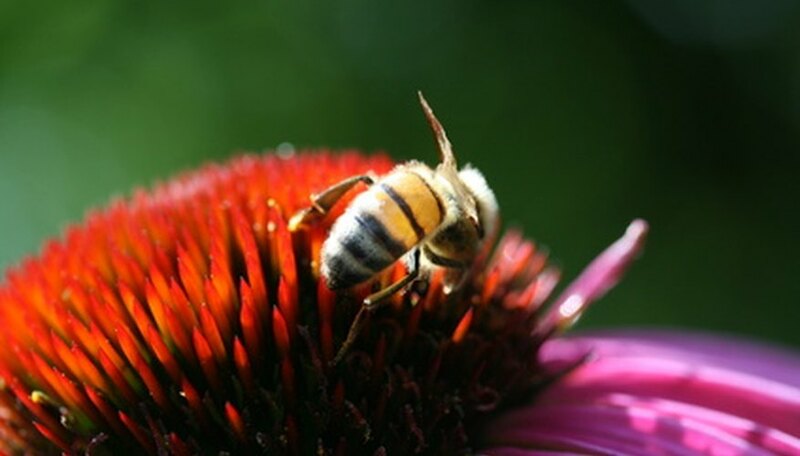 A bee doesn’t distinguish between plants grown purposely in a garden bed or a wildflower in a meadow. Many native plants are natural food sources for a variety of wildlife and insects. Check with your local cooperative extension office for specific plants native to your growing area. These could include purple coneflower, Shasta daisy, black-eyed susan, Mexican sunflower and rose of sharon, depending on your area. Many gardeners grow herbs not only for their kitchen but also for their interesting foliage, scent or blooms. Those same traits that draw us to such plants draw bees to them as well. 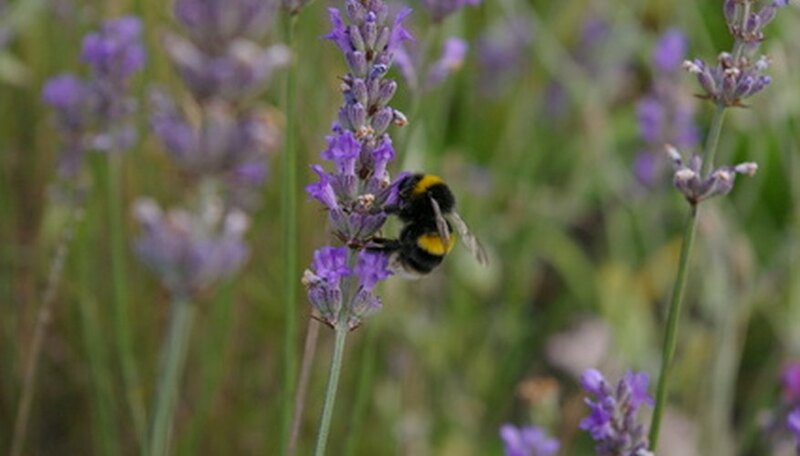 Herbs such as lavender, dill, basil, bee balm, thyme, evening primrose, poppy and goldenrod are favorites of honey bees. The main attraction in the garden for us is usually the same plants that are the main attraction to the pollinators as well. Bees love hydrangeas, foxgloves, larkspur, roses, clematis, butterfly bush, salvia, sweet William, zinnias, marigolds, alyssum, nasturtium, daisy varieties and just about any type of flower that has blue shades of blooms.